The Kerala Cardamom Hills are known by a few different descriptions such as Hill Stations, Tea Plantations, Kumily Spice Gardens. As always in Kerala there is stunning scenery all around. 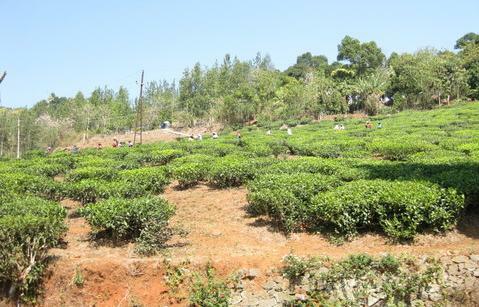 The hills around Kumily and Thekkady are on the eastern side of Kerala, away from the coastline and on the border with the Tamil Nadu state. The climate is a few degrees cooler and very refreshing if you have come from a bustiling place like Trivadrum or Cochin. The place feels very spiritual and is a great place for meditation, reflection and gentle walks. 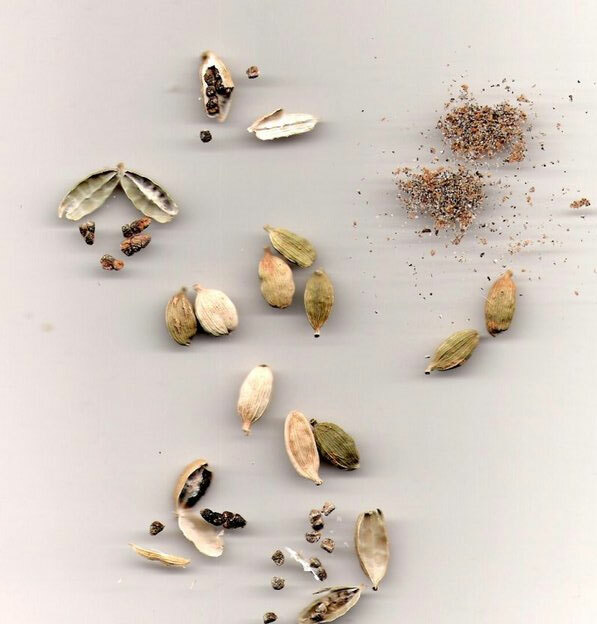 The name Kerala Cardamom Hills stems from spice cardadmom , which is grown prolificly in the hills as also are tea, coffee and pepper. You can get Cardamom tea almost everywhere in Kerala, and it is the best tea I have had ever! 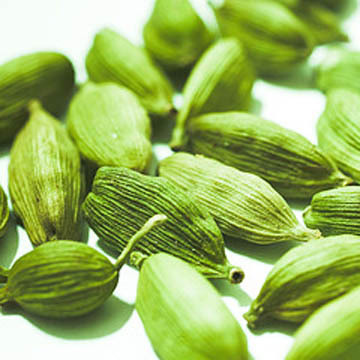 Ofcourse the best cups of Cardamom tea, can be found in the Cardamom Hills, cafes and spice gardens. 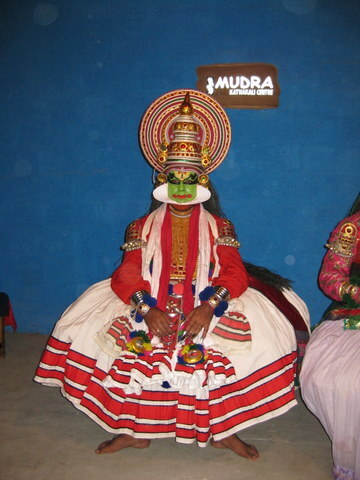 There are many activities for you to do if you choose; you can take a ride on an elephant through a coffee forest, visit tea and spice plantations, or even watch some of Keralas well known cultural activities such as Kalari fighting or Katakali dancing. 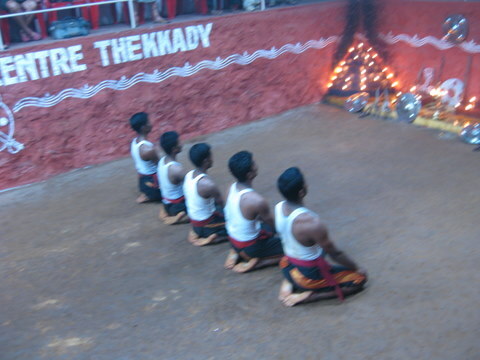 I took the Rough Guide to Kerala travelling with me in early Jan 2009. It has a great mix of beautiful images, maps and written content. It helped me greatly in getting around, finding accomodation and great things to do. Airline Travel and Flight Information is a one stop resource for all your trip and travel needs.